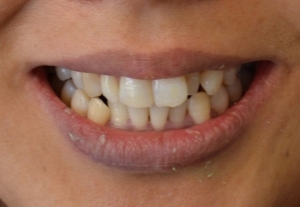 Your smile is our top priority from the moment that you join our practice. We are dedicated to providing you with the personalized, gentle care that you deserve. 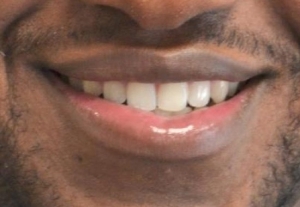 From routine cleanings to dental restorations, our aim at I.Dentical – All About Your Smile remains the same: to help you maintain healthy teeth and gums and give you a beautiful smile that boosts your self-confidence. Our experienced cosmetic dentist, Dr. Rafael E. Yanez, and his team of extensively trained dental hygienists and assistants can provide you and your family with exceptional care using some of the latest general, restorative and cosmetic dentistry technology the field has to offer. We strive to create an office environment that prioritizes safety, efficiency, and comfort. A member of our friendly staff is only a phone call or an e-mail away and is ready to answer your questions, discuss financing options, or schedule an appointment. 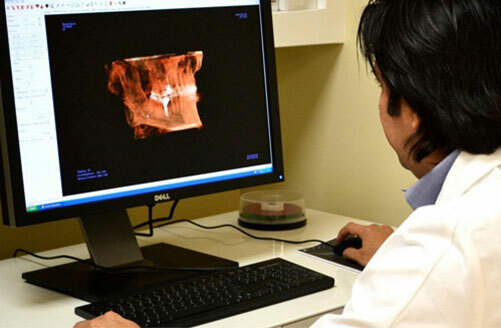 We welcome you to see what keeps generations of patients returning to I.Dentical – All About Your Smile year after year. 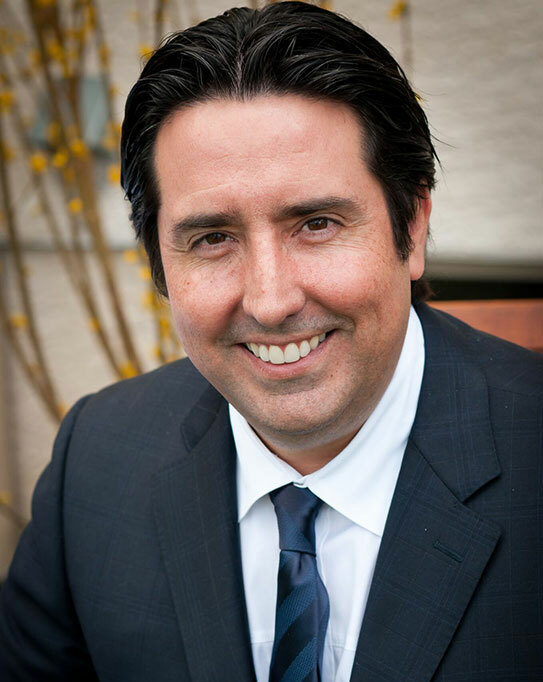 Dr. Rafael E. Yanez has devoted his career to caring for the health and beauty of his patients’ smiles. 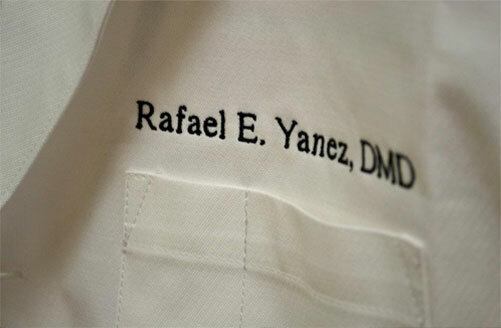 With degrees, certifications, and accolades from five educational institutions, Dr. Yanez has served as a full-time faculty member at the Temple University Kornberg School of Dentistry, and uses his wealth of experience to offer advanced procedures along with a commitment to providing the best possible care. 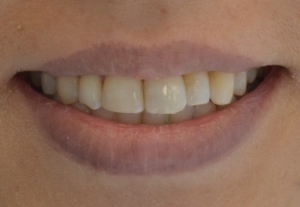 Take a look at our smile gallery and see how our cosmetic and restorative dentistry treatments have transformed people's’ lives. 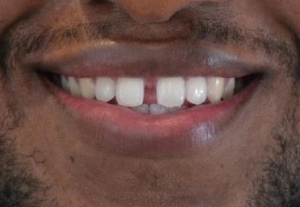 Our patients at I.Dentical - All About Your Smile have a lot to smile about!